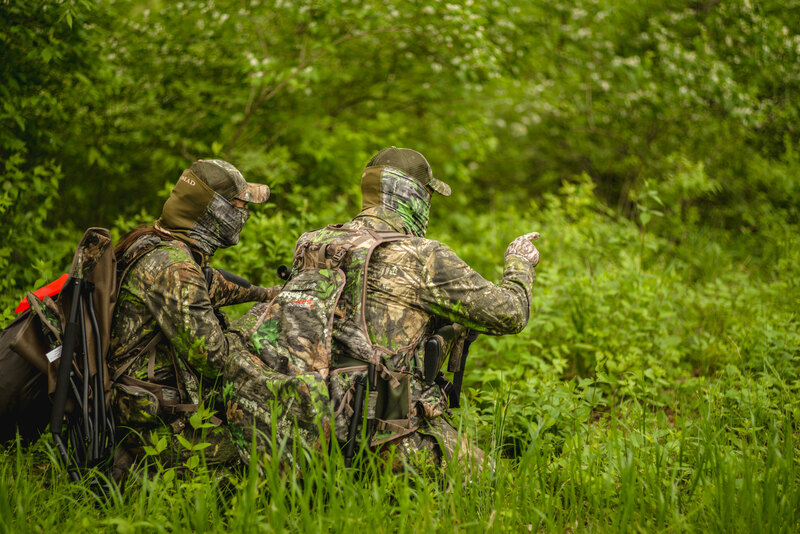 This spring season, we're encouraging veteran outdoorsmen to take someone into the field and teach them what it means to be a hunter. The total number of hunters in the US is declining every year—but now it's time to turn that around. From now until May 15th, we're asking mentors to take someone under their wing this spring. Pledge to mentor by following the steps below for chance to win some awesome gear for you and your mentee. Our Promise to Exceed Your Expectations. We have always stood by our promise of providing affordable, performance-driven gear. With our industry-leading warranty and our friendly customer service, we promise to Exceed Your Expectations. Show us how to exceed your expectations. Your hunt depends on great gear, and a great pack is no exception. A lot of companies claim to have the best packs on the market, so when we began working on our ALPS OutdoorZ Extreme line we wanted to be sure that was a claim we could make, backed by technical facts, not opinions. Designing and manufacturing a first-class pack takes time, which is why we spent years on R&D when designing the Extreme line. 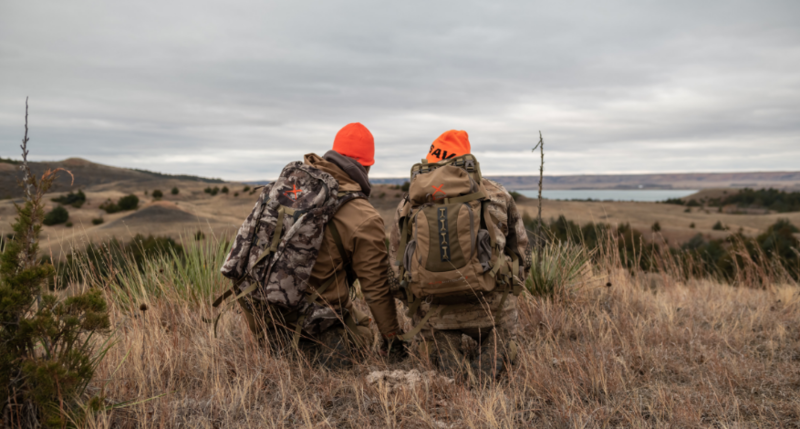 The packs have been tested, used and abused, modified, and retested to bring consumers a product that is not only reliable, durable, and practical, but filled with innovative features that will make your hunt much more comfortable and enjoyable. 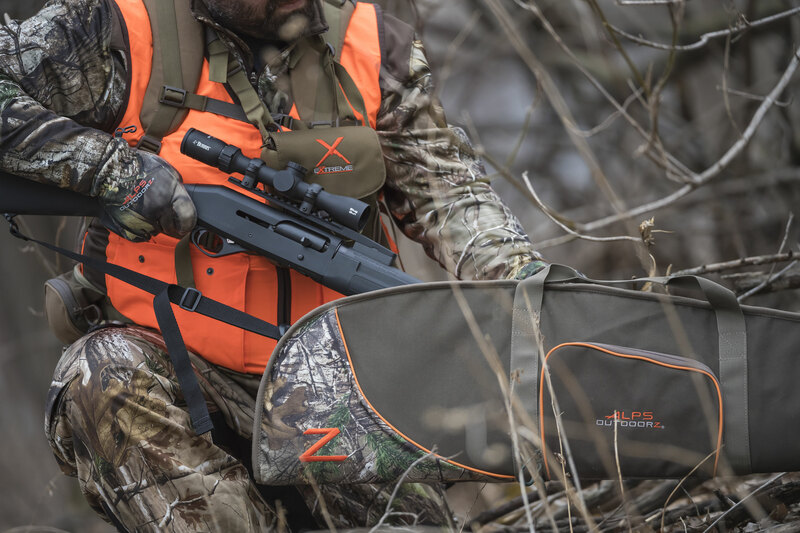 ALPS OutdoorZ also offers a full line of high quality hunting accessories backed by our industry leading lifetime guarantee, including ground blinds and chairs, camp furniture, sleeping bags, gun cases and duffle bags. 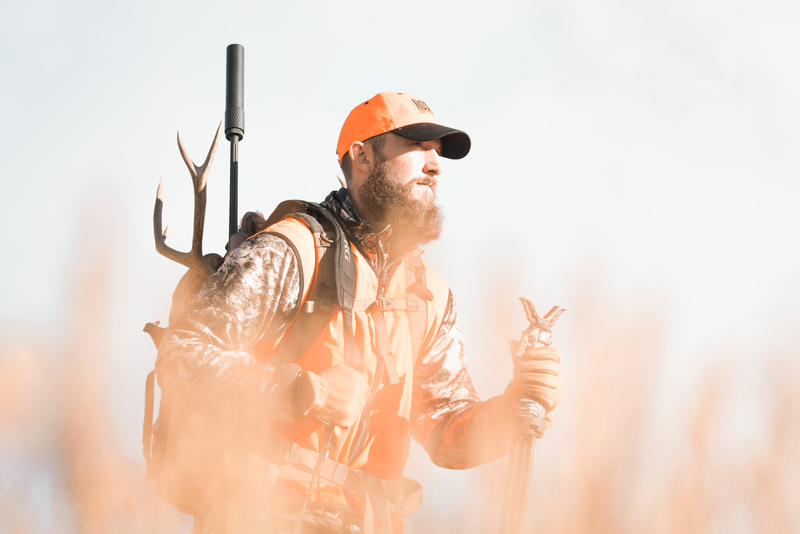 Our Tried & True brand promise is to offer quality performance hunting gear backed by our industry-leading lifetime guarantee. Exposure and experiences are the first step to creating a new hunter. Please join in and take the pledge to mentor a friend, co-worker, or a child aspiring to learn. We have a responsibility to teach others about the enjoyment of the outdoor lifestyle. Let's Save The Lifestyle we love.